1. Nandaramuri Taraka Rama Rao “Yemantivi..Yemantivi..” , This dialogue is a trademark of NTR. His dialogues, movies and brilliant performace on screen are something no one will ever forget. 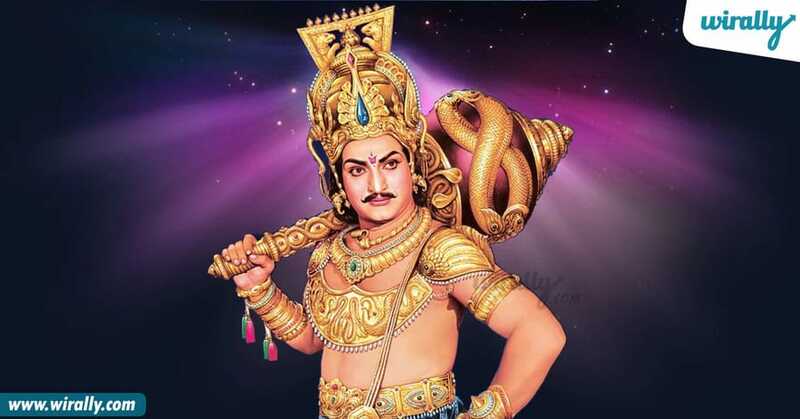 Legendary Actor-Politician, NTR, started his journey as a sub registrar in a Government office. He later entered into movies which made him a very famous man. After coming to politics, he also became an inspiration to many. 2. Akkineni Nageswara Rao ANR’s movies are the most heard ones from our parents and grandparents. 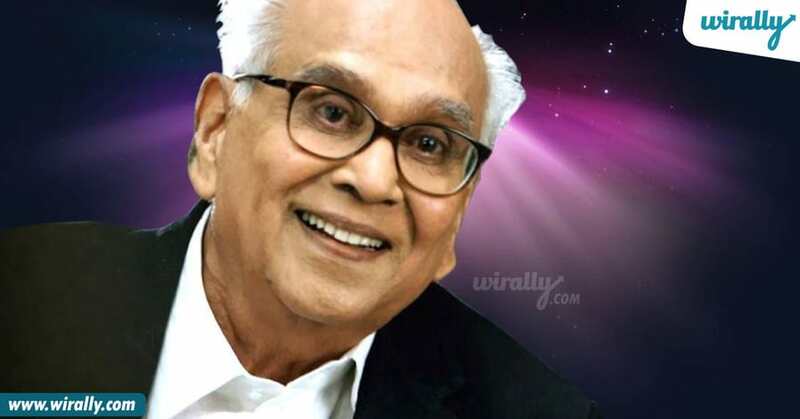 ANR was born in a poor agricultural family and he struggled a lot in his childhood for schooling. His mother noticed his interest for acting and introduced him to a local theatre group. He then made his cinematic debut in 1941 Telugu film “Dharmapatni” with a brief role. And from that minute, his life in tollywood graphed up to a position where he is loved by all sectors of people. He is definitely a true star. Aa style, dialogue delivery, yattitude……abbooooooo!!!!! No one can ever replace him! He started his life as a bus conductor where he became people’s favorite. He then entered to theatre plays. Rajini then found inspiration in actors like Sivaji Ganesan, Rajkumar and M. G. Ramachandran. Where the actor revealed that it was Ganesan who drew him to cinema, and he got himself enrolled at Madras Film Institute. He, at first, played a lot of negative roles. After a while, he made his mark in the country. There is no individual who doesn’t respect this man for is modesty and nevertheless talent. Known for his dance, dialogues and acting, this man struggled a lot to achieve what he is now at. Chiranjeevi’s early days’ salary was as less as 100 rupees in the streets of Chennai. Today, he is the role model of every actor in tollywood. 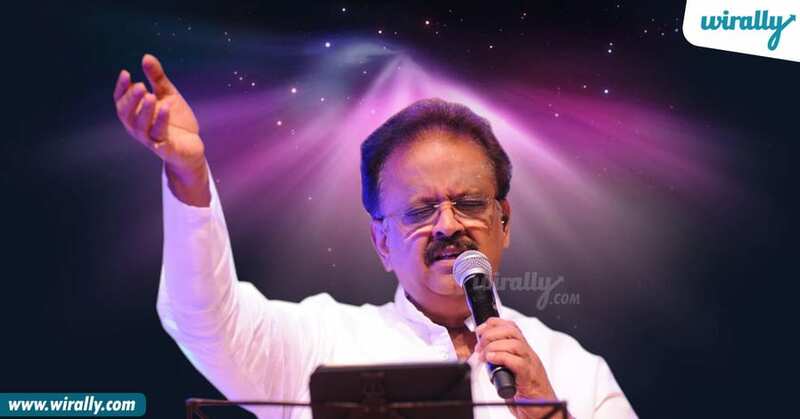 This famous song from the movie, Vasu is sung by SPB. It is a song very well suited for the person also. SPB had a strong incline towards music and learnt almost all the instruments at a very tender age. He quit studies and enrolled himself into school of music and art. He was criticized warlier for a bad voice but now proved the world entirely wrong by becoming a singing sensation. He has sung more than 40,000 songs in all languages. 6. PadmaShri Brahmanandam A thunderstorm of claps, giggles in the entire theatre. This is what you see around you when this man is on screen. Prior to getting into movies, Brahmanandam was a Telugu lecturer in his home town. Today, he is a guiness book record holder and a recipient of so many awards. Hats off, sir! 7. Sri Hari Sri Hari was just another person like you and me. He performed many dangerous stunts as a stuntman. He rejected a sub-inspector post for the passion he had towards movies. He is known versatility for he performed in various roles throughout his life. 8. Ravi Teja Amitab Bachan is an inspiration to many actors in the country. Ravi Teja also took his as an inspiration and wanted to get into movies. Bhoopatiraju Ravishankar Raju left his graduation mid-way and tried his best to eke out a living in Tollywood. After many sleepless nights and starving days, the actor, who adopted the name Ravi Teja, secured chances in some forgettable flicks. He received success in tollywood a little late than any other actor but is always welcomed to movies for his hilarious performances.